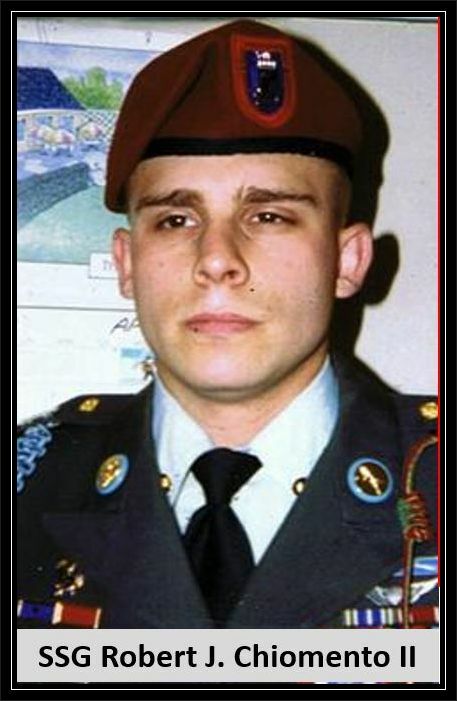 Hometown: Fort Dix, New Jersey, U.S.
Died: July 17, 2006 in Operation Enduring Freedom. Unit: Army, 2nd Battalion, 4th Infantry Regiment, 4th Brigade Combat Team, 10th Mountain Division, Fort Polk, La. Army Staff Sgt. 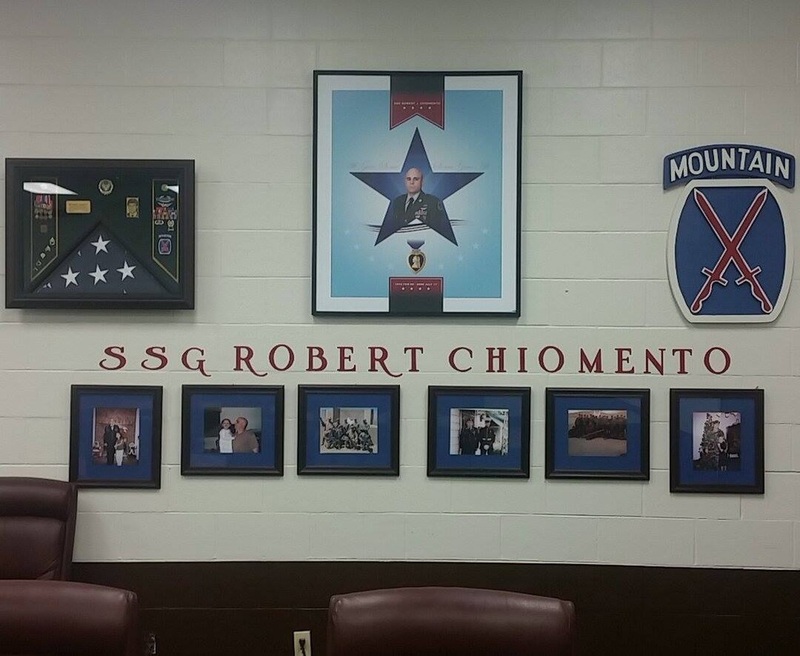 Chiomento was assigned to the 2nd Battalion, 4th Infantry Regiment, 4th Brigade Combat Team, 10th Mountain Division, Fort Polk, Louisiana. Chiomento died when his patrol encountered enemy forces using rocket-propelled grenades and mortars in Khwaya Ahmad. 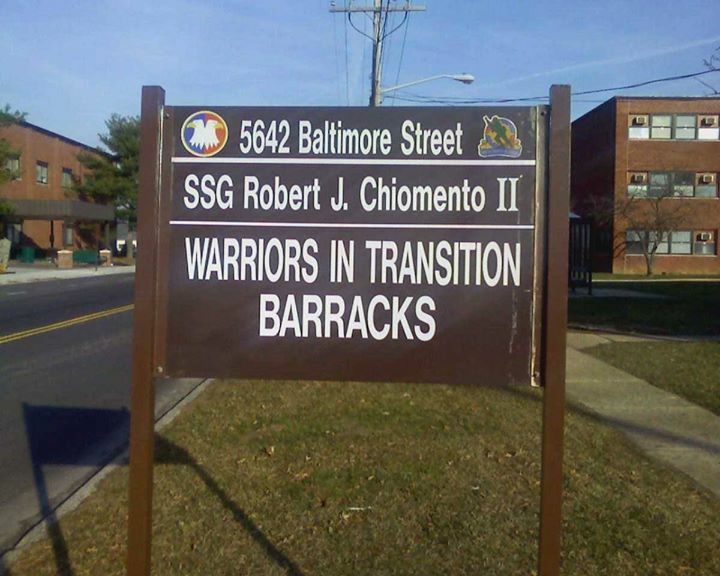 Robert was the son of an Army staff sergeant and spent part of his childhood in Germany and Georgia before settling in New Jersey. 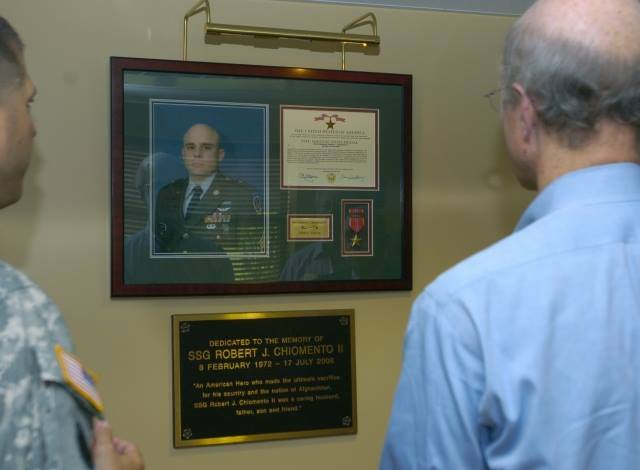 With his father stationed at Fort Dix, he graduated from Pemberton Township High School, Burlington County in 1990 and shortly afterward, the family moved to Woodbury, Gloucester County. But Robert was a kid who always knew what he wanted, and he wanted to join the military. In October 1991, he joined the Army and at his first post, Fort Wainwright, Alaska, he met his future wife Stacey who was also in the Army. Robert was attached to a unit that wouldn't be deploying soon, but he didn't like remaining behind while his fellow soldiers/friends were sent to Iraq and Afghanistan. 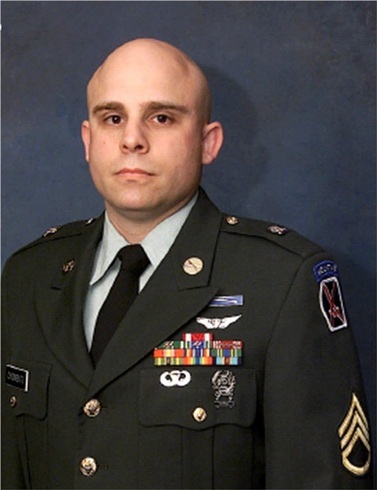 Even though he didn't look forward to combat, he transferred to an infantry unit heading to a hot spot in March 2006. He was serving on Task Force Warrior, which was involved in clearing the region of resurgent Taliban rebels in southern Afghanistan. Some of his numerous military awards include the Bronze Star Medal, Combat Infantryman Badge and Army Achievement Medal. 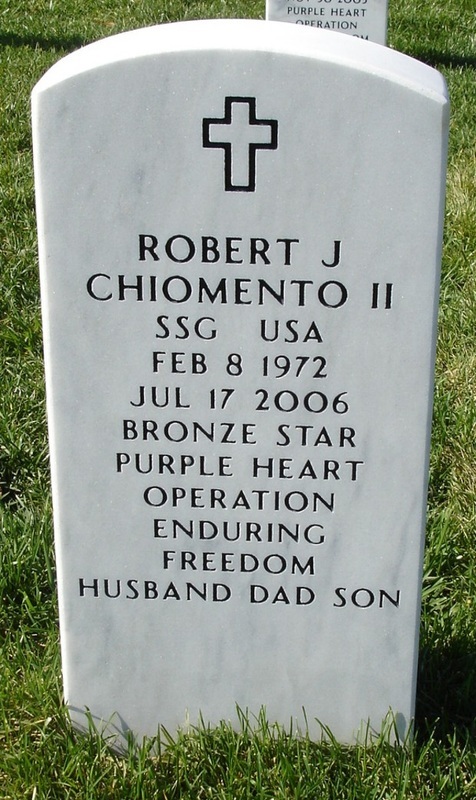 Robert was a proud soldier and patriot who loved the Army and his country. He felt very strongly that as a soldier it was his duty to do what was asked of him when the nation called on him – and he did that proudly. He leaves behind his wife Stacey and two daughters. 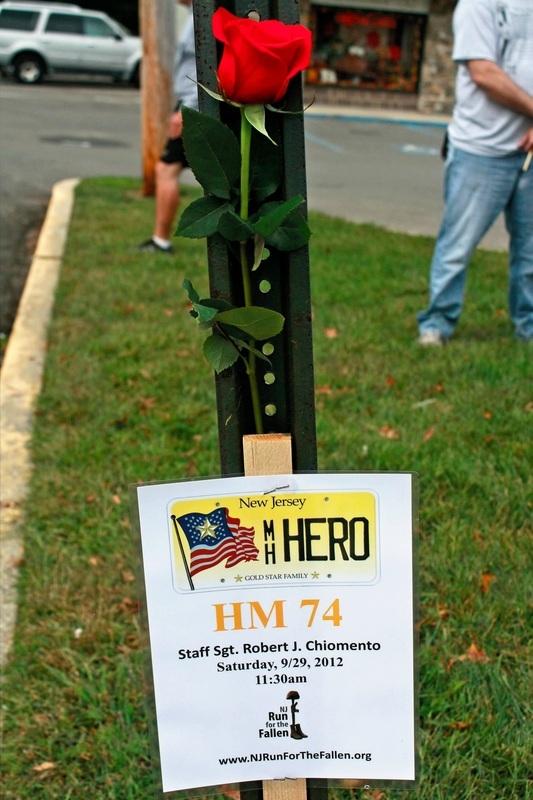 From Howard Thrasher 09/29/10:I was a friend of SSG Robert J. Chiomento II. We served together at Fort Polk, Louisiana. I met Rob while we were attending college classes on the post. He had served in the 82d Airborne Division as did I and we had a bond right away. Soldiers who have served in the 82d always share the same bond because that division is a special place where special Soldiers serve. Rob proved this point as he was assigned to an ACRC slot training reservists and was not happy because it took him away from a deployable unit and being a leader of Soldiers. He volunteered to go to the 10th Mountain Division here at Fort Polk where he could get "into the fight". That was the kind of Soldier he was, willing to trade a safe job for a combat unit. I spoke with a Soldier who was in the same fight as Rob when he died and was told that he was an exceptional leader under fire and that his sole purpose was to protect his Soldiers, fight and win so that they could all return home. Rob will always have a special place in my heart as he was the epitome of a dedicated qualified leader who loved his family, country, and Soldiers.